The selfie-centric Honor 10 Lite comes with a 24-megapixel AI-powered camera and a Dewdrop display. 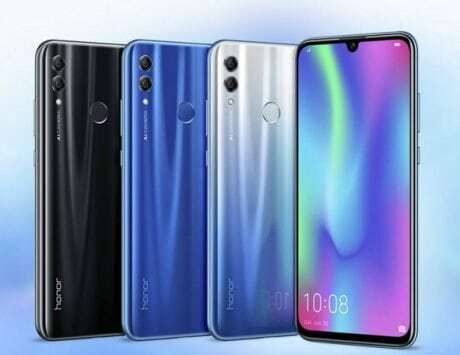 Honor has launched a new variant of its Honor 10 Lite smartphone, which made its debut in India earlier this year. The new 3GB RAM and 32GB storage variant cost Rs 11,999. The bigger 4GB RAM/64GB storage configuration is already available for Rs 13,999, while the 6GB RAM/64GB storage variant retails at Rs 17,999. The new variant will be available for purchase in Sapphire Blue and Midnight Black color options in the country via Flipkart. The other variants can be brought in Gradient Blue, Gradient Red, Lily Valley White, and Magic Night Black color variant. 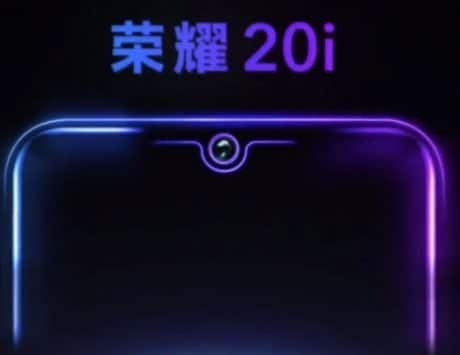 The selfie-centric smartphone comes with a 24-megapixel AI-powered camera, a Dewdrop display and a shimmering color gradient back. The Honor 10 Lite (review) is the successor to the Honor 9 Lite. The company claims that it has sold more than 1.5 million Honor 9 Lite devices so far. 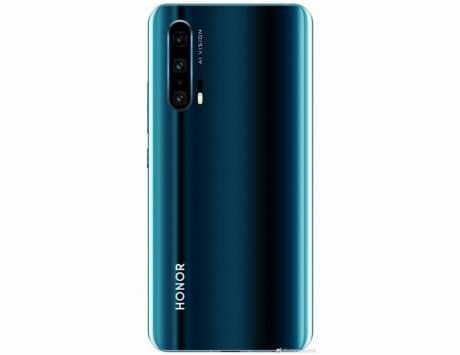 The Honor 10 Lite packs a 6.21-inch panel with a resolution of 1080×2340 pixels, and 19:5:9 aspect ratio. Additionally, it also comes with a TUV-certified eye care mode, designed to decrease the blue light effect from the panel. The device is built around Huawei’s in-house HiSilicon Kirin 710 octa-core chipset clocked at 2.2GHz. There is also an option to expand the storage by up to 512GB via microSD card slot. Optics wise, the handset offers AI-backed cameras. One will witness two cameras on the rear side, comprising of a 13-megapixel sensor with an f/1.8 aperture, and a 2-megapixel camera sensor. For capturing selfies, the smartphone sports a 24-megapixel shooter on the front. It is equipped with AI scene detection technology as well on both rear and front cameras. 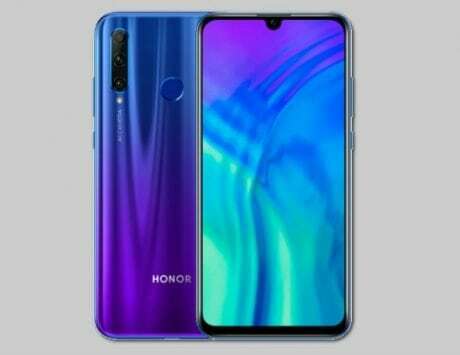 The Honor 10 Lite ships with EMUI 9 based on Android Pie out-of-the-box. The handset flaunts a glass-like 3D rear panel. 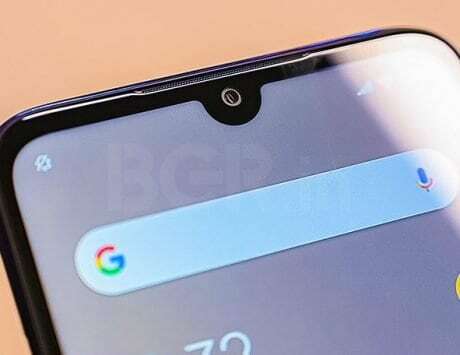 As for the biometric sensors, there is a rear-mounted fingerprint sensor and Face Unlock security as well. The handset is powered by a small 3,400mAh battery.